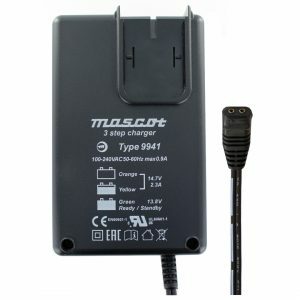 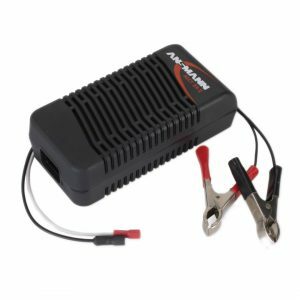 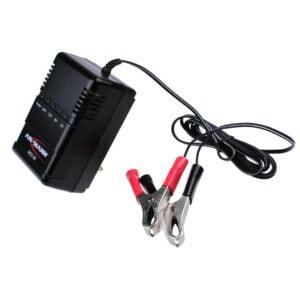 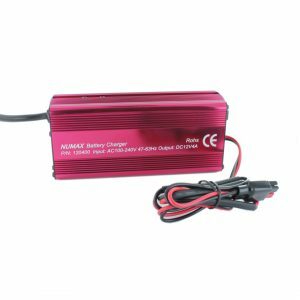 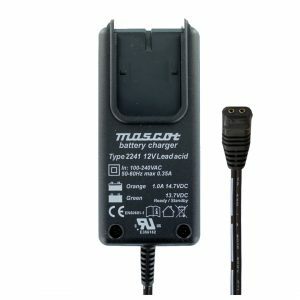 How do I choose a Lead Acid Battery Charger? 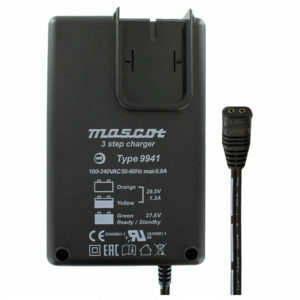 If you need any more advice on choosing the right Battery Charger or free technical advice, please get in touch. 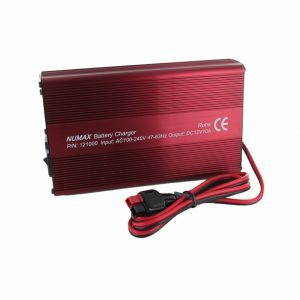 If you need a quote for large quantities of Lead Acid Battery Chargers, please find the product you wish to enquire about and use the “Request a Quote” link below its pricing.